Hi there. I’m Peter Estep. I am the sole proprietor of Estep Piano. Actually, I was a piano technician-rebuilder for quite a while before I learned and mastered competent tuning. I started out in 1975 as an apprentice under a third generation technician named Robert Foreman in a rebuilding shop in Tampa, FL. 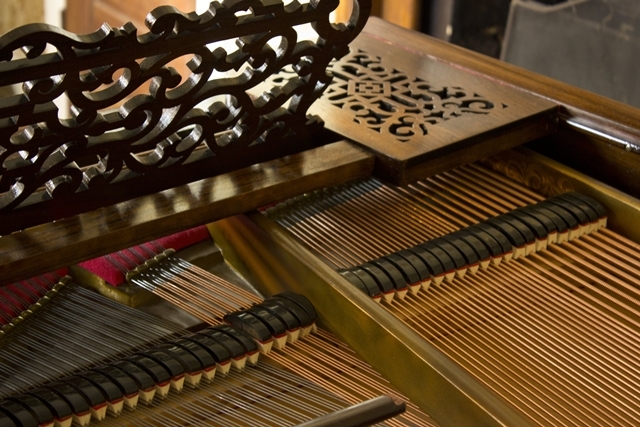 There, I learned all the necessary skills to rebuild and restore all types of pianos, including refinishing, replacement of wrestplanks, re-stringing and, action restoration & replacement. Our specialty at the time was vacuüm player and reproducing pianos. That sounded fascinating! He was a chemical engineer who grew tired of working for the corporate establishment and was very supportive of my pursuit of the trade. That was almost 40 years ago. Since then, I have continually worked to provide the best service possible. My career has encompassed practically every area of piano work imaginable and, after a brief hiatus from shop operations, I have recently opened a new facility offering full services again. Estep Piano ◊ Historic Hillsborough, NC ◊ 919-732-1886 ◊ Serving the Piedmont/Triad/Triangle area. 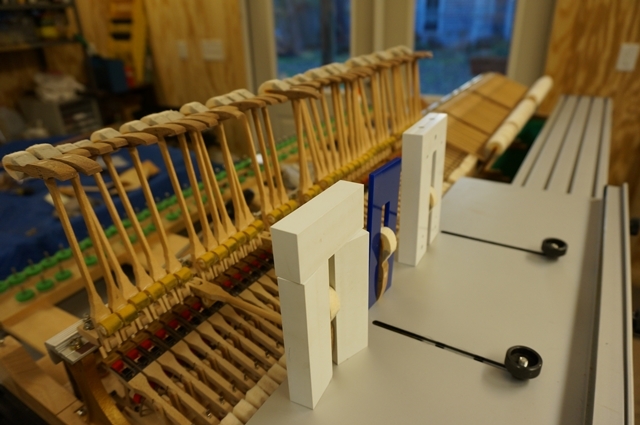 Copyright © 2013-2014 Estep Piano ~ All rights reserved. All content on this site is protected by law. Display or use without permission is forbidden. Website crafted, managed and powered with Eno Elf Brigade magic (and, WordPress helped, too).